Date: Apr 15 2019, 10 a.m. - 11 a.m. The Cybrary bldg. 291 invites you to join us as we share the magic of reading with the little ones. 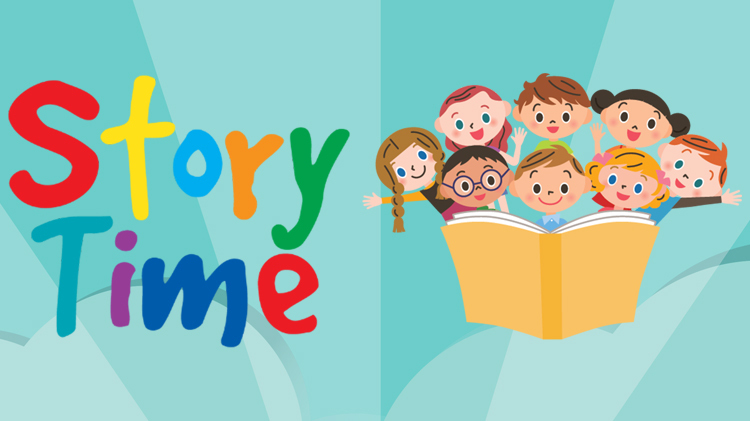 Story Time is open to children from preschool age and under. Each week we will have fun reading a different book. For more information, please call (831) 386-3587.